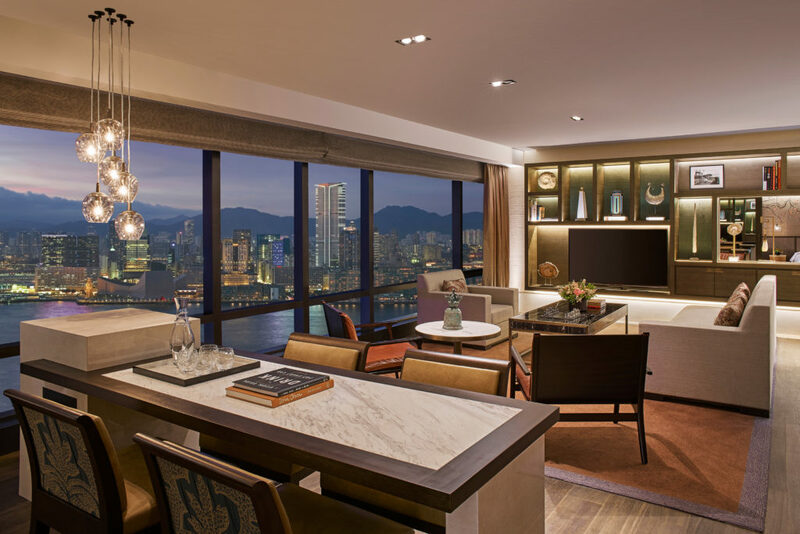 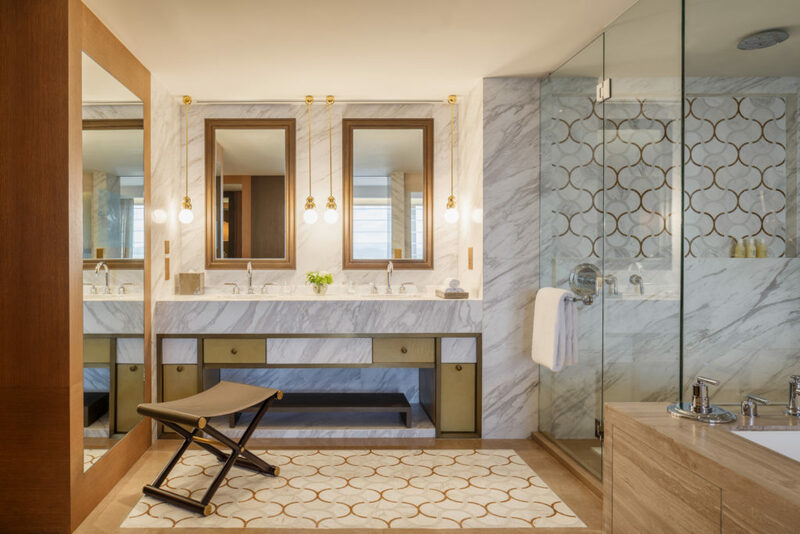 The newly renovated Grand Suites at Grand Hyatt Hong Kong are inspired by fictional travellers, those whose journeys would have brought them through the doors of this landmark hotel. 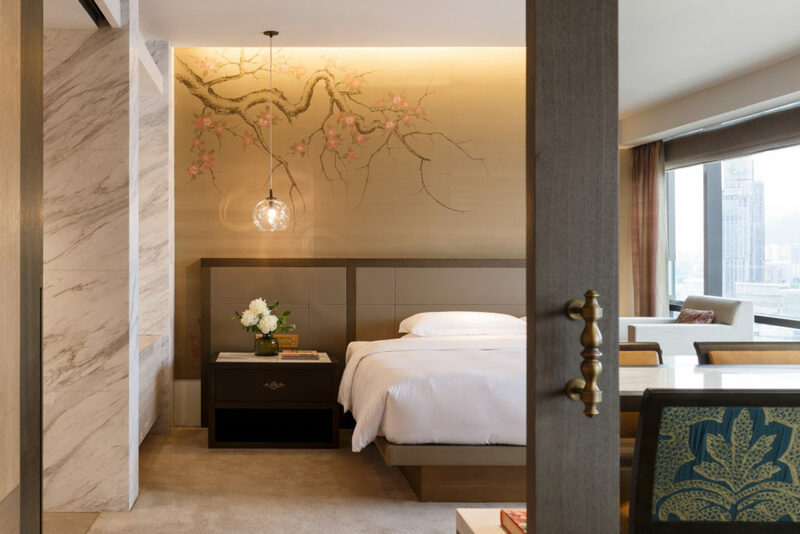 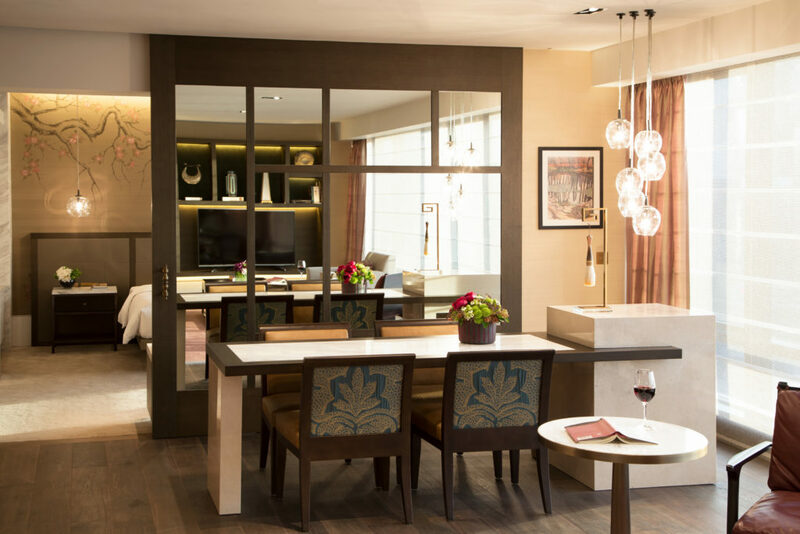 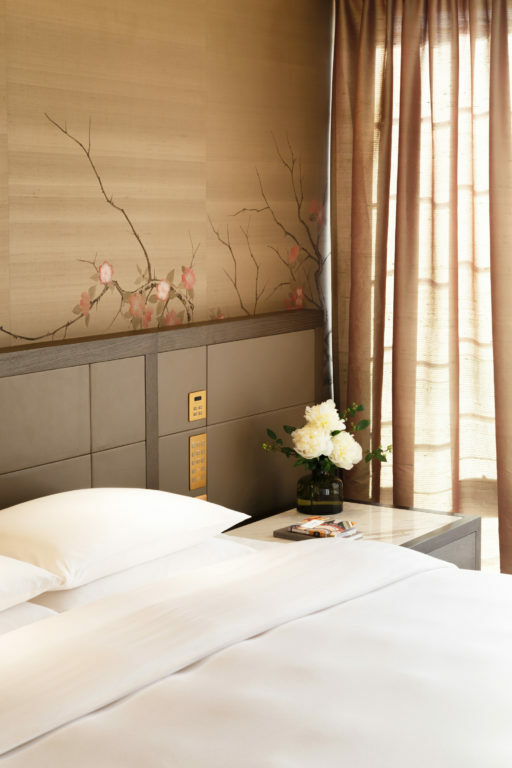 Forming a set of exclusive, individual and residence-like spaces, the Grand Suites recognise Hong Kong’s position as a gateway between the East and the West; its oriental heritage and contemporary outlook. 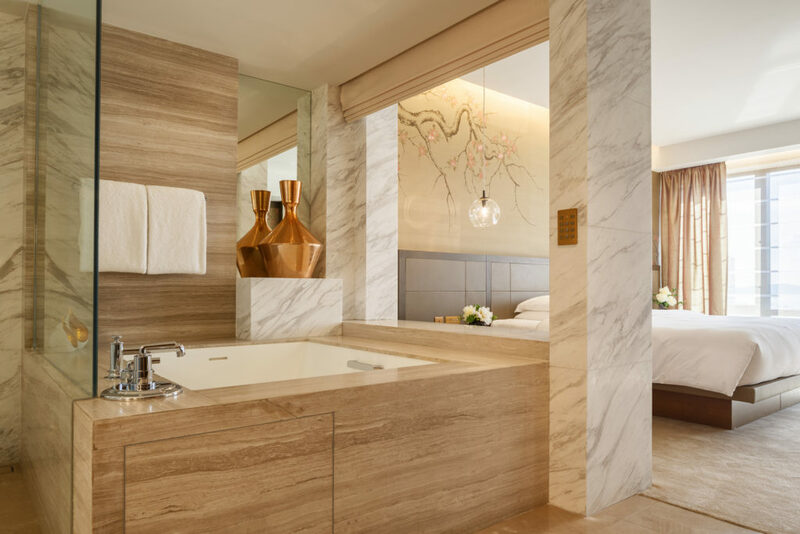 The Ambassador Harbour View Suite is designed for a traveller characterised by ‘Bohemian chic’, a free-spirited sophisticate who has travelled through the East, passionately exploring foreign places, attitudes and culture. 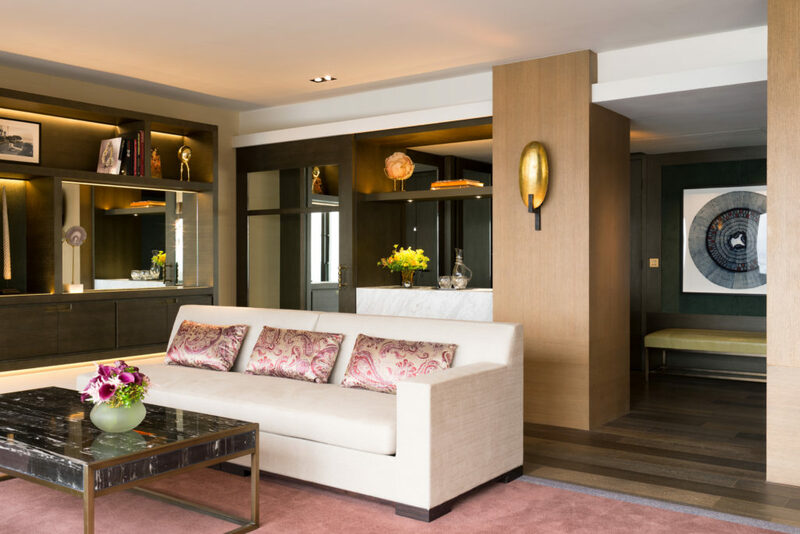 The sophisticated base-notes of the interior contrast with exotic touches of paisleys, prints, and Chinese-influenced designs in the fabrics, details and textured silk wall coverings that are layered throughout the suite. 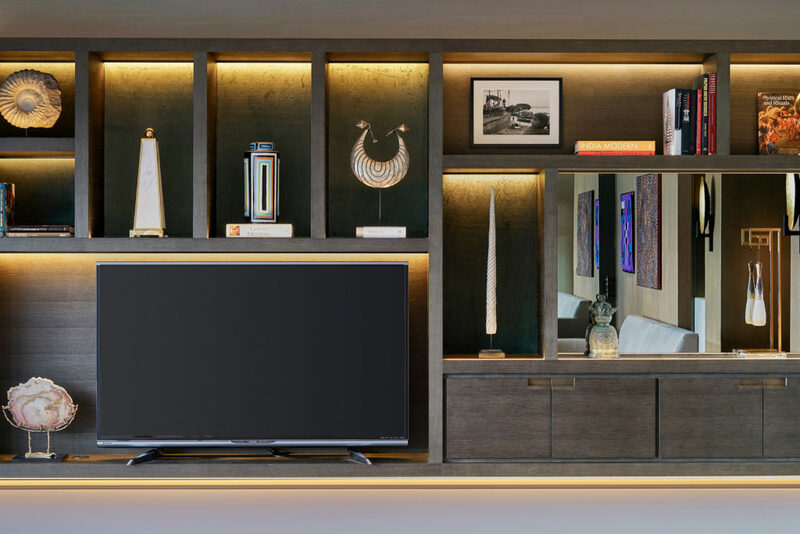 Lighting, art and accessories add another level of intrigue and personality, featuring eclectic objects and a mix of contemporary and classic moments, suggesting a collection amassed over many years of travel.